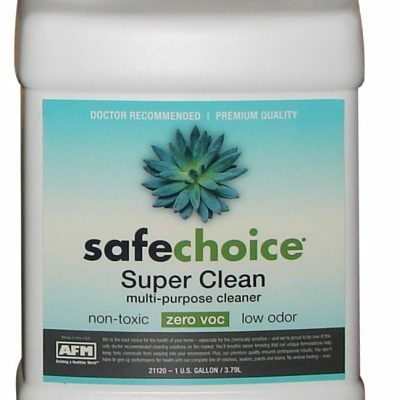 Unlike most commercial cleaners, SafeChoice Safety Clean contains no toxic hazardous ingredients or cleaning agents like butyl ethers, chlorine bleach, pine oils or masking agents – so you do not have to put up with a harsh disinfectant smell. 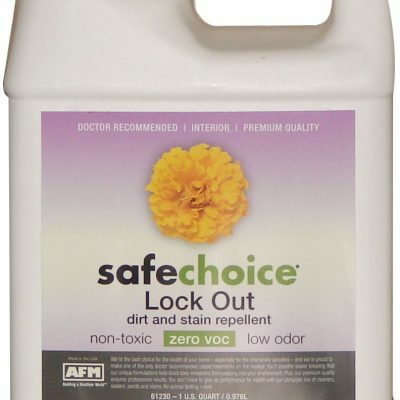 Used regularly, SafeChoice Safety Clean is excellent at controlling common bathroom odors. 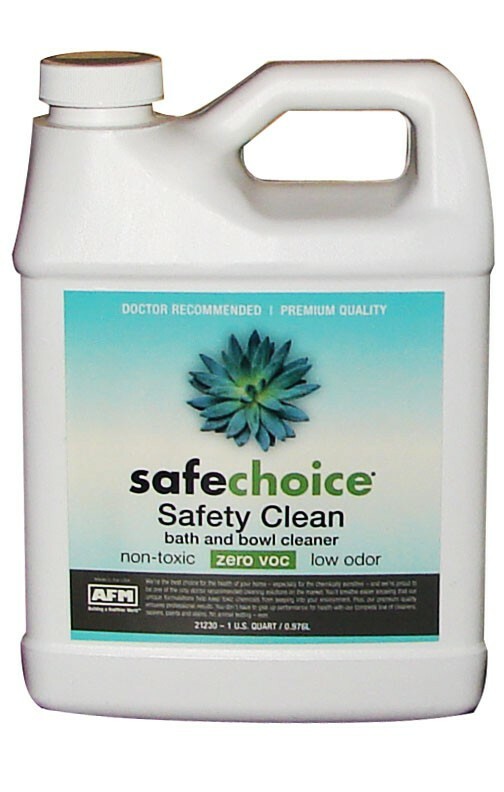 SafeChoice Safety Clean is a highly effective bath and bowl cleaner. 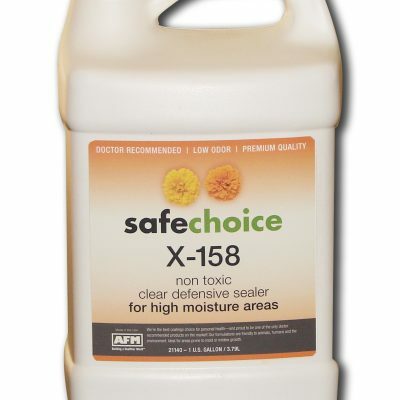 It is in general suitable for any high moisture area such as bathrooms, kitchens, saunas, showers, even outside pool tiles and decking.